if you get new brand OnePlus 6t. that’s Good. it has the latest features and powerful octa-core processor. and its best for gaming lover. 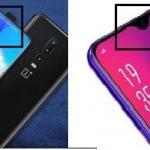 OnePlus 6t f;agshi[ mobile, its come with some impressive features like notch area, Fingerprint Scanner, Amazing camera, Android Pie support, and high-resolution video quality. in which one best features that customize gaming mode onOnePlus 6t Oxygen Os. 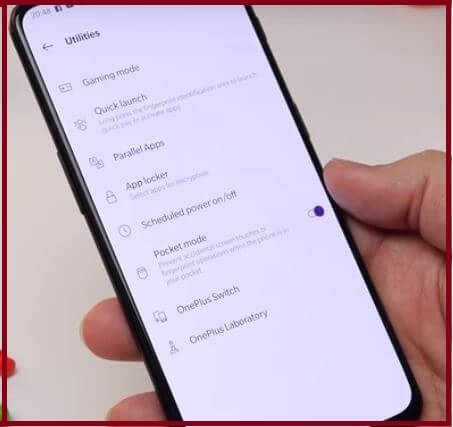 Here is the how to enable Gaming Mode on the OnePlus 6t, we present some several settings for gaming mode for your OnePlus 6t Android Pie. 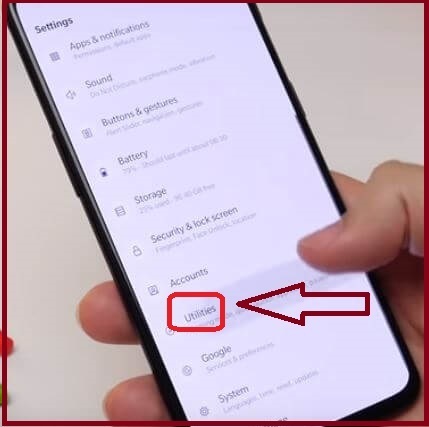 Let’s see some easy steps for How to customize Gaming mode on OnePlus 6T Android Pie 9.0 device. 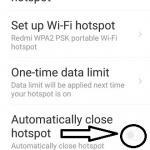 This gaming mode feature is most useful because when you turn on gaming mode on OnePlus 6t Pie option that time automatically blocks incoming call, limit apps network data uses, you can show notification of video call and voice call. and much more facility you will get when you use gaming mode. here is the step for how you can get started with GAming Mode on the OnePlus 6t Oxygen Os. How to add Gaming mode apps on your Android 9.0 OnePlus 6t. Step 1: Open Setting Gear Icon from home screen on your OnPlus 6t. Step 2: Tap Utilities option. Step 3: Under Utilities Setting Icon you will see many options: Gaming Mode, Parallel Apps, Pocket Mode, App locker, OnePlus switch and more. Step 4: Tap Gaming mode. You do not want to be distilled from notification when playing a game., so, block app notification in your OnePlus 6t. When you turn On Gaming mode disable lock screen brightness easily. The voice or video calls from WhatsApp, Facebook, and other social apps, you will show a notification. when you playing a game that time always starts or enable this mode so you get a notification. when your mobile in gaming mode that time you want to save data usages so customizes network boost in your OnePlus 6t. Like it and Share it with your friends to get more tips and tricks on tech guide in free. 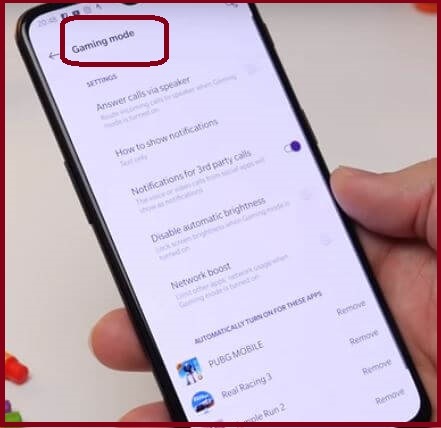 Feel free to comment us if you found something missing hear on How to Enable Gaming Mode On OnePlus 6t Android Pie and share your idea.